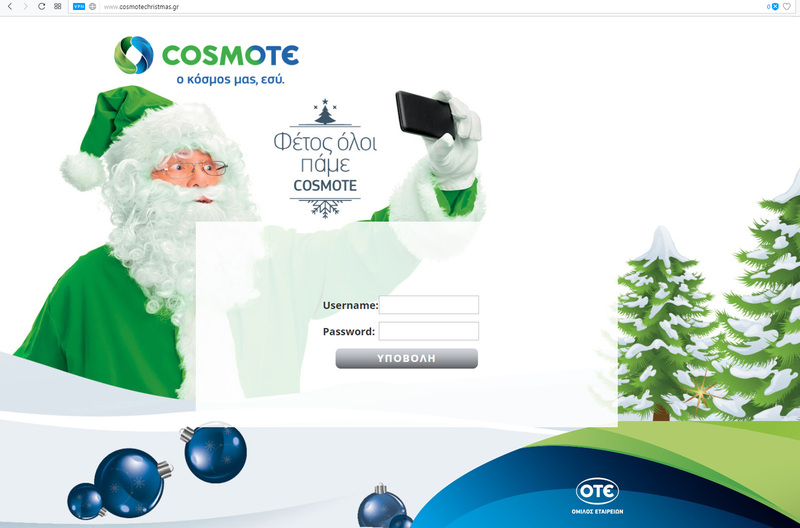 Following the success of a similar Easter Cosmote competition in Northern Greece, which we did for Amuse, we were asked to develop the Christmas Competition Platform for Cosmote. This competition took place in 144 Cosmote stores in every corner of Greece. Our custom platform enabled each of the 260 events to have a different allocation of gifts. Each store used its own username and password to log in the system and scan the barcodes we had provided. With a total of 260 events our platform gave 56.000 gifts to Cosmote clients..
Cosmote and Amuse had access to real-time statistics so they could monitor each event and each store separately. © 2018 Sting Digital. All rights reserved.